Hello, thank you for visiting my website. 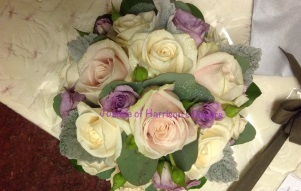 My name is Joanne and I have been a florist for over 30 years. I started work in the family business which many local people will remember as Harrisons Florist which was started by my grandfather, who was also a nurseryman growing his own flowers so it is " in my blood". 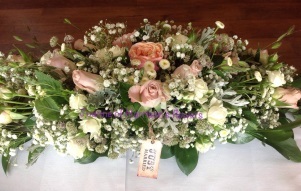 I am totally committed to the flower industry in striving to produce beautiful designs from quality fresh flowers. 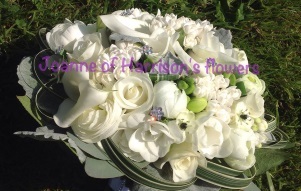 I am proficient in all aspects of floristry and cater for weddings, funerals, a beautiful birthday bouquet......or whatever the day brings.... I work based from a building at my home and buy fresh flowers for each days requirements, a little forward planning is always good but I realize that sending flowers can also be a spontaneous gesture so always try to accommodate for that too! 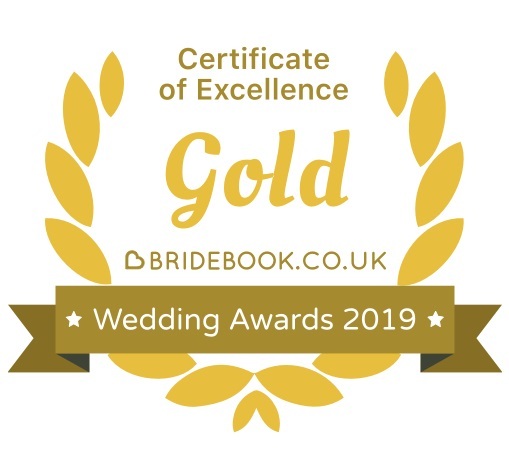 I have an excellent relationship with all my suppliers and only buy the best quality of flowers , so you can be assured that whatever your occasion you will not be disappointed. Call us today to discuss all your needs and requirements.